MTN Empty Marker - 15mm Empty Marker is a 15mm empty marker produced with a high-quality body and nib. The perfect versatile empty paint marker to fill with Montana Ink refills or the paint refill of your choice. Montana Colors Empty 15mm Marker has a pump action to give you control and allow for drips as needed in a fat wide line. 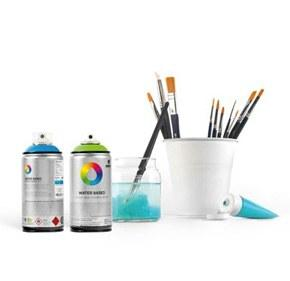 It is perfect paint marker for the graffiti artist on the run or in the studio.